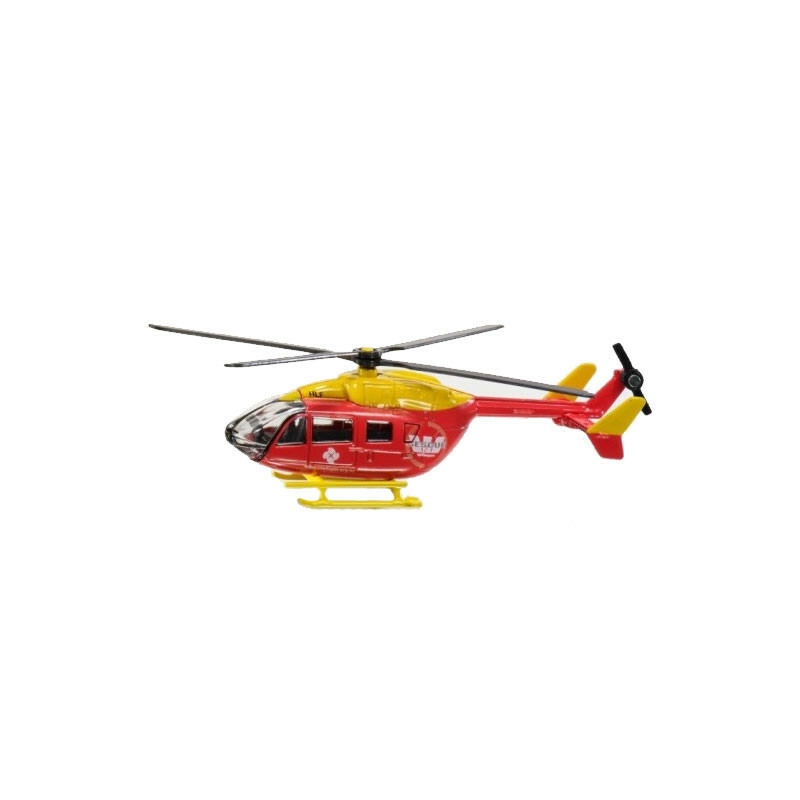 Special NZ-only die-cast Westpac Rescue helicopter toy. Special NZ-only die-cast Westpac Rescue helicopter toy. 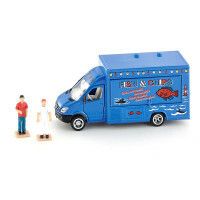 As with all Siku toys, these are made with quality metal and plastic parts and are built to last.